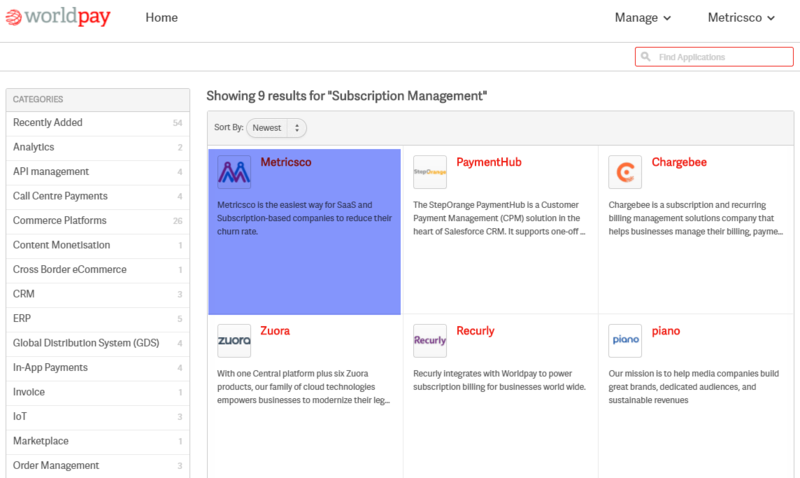 About Metricsco: Metricsco is the easiest way for subscription-based businesses to reduce their churn rate. Metricsco’s cloud based software (SaaS) analyzes subscription data in real time and decides on the optimal way to process each subscription so that it’s always kept alive. The service can be deployed in hours, and managed without any I.T. involvement. Start with a free 30-day trial and continue with a 25% discount on Any Plan! Try Metricsco Free For 30 Days! Just connect your Braintree account to Metricsco and you’ll be up and running in a few minutes.